In one episode of ABC 20/20, a magazine program, journalist Gio Benitez played undercover to find thieves and locate stolen items using GPS devices and hidden cameras. 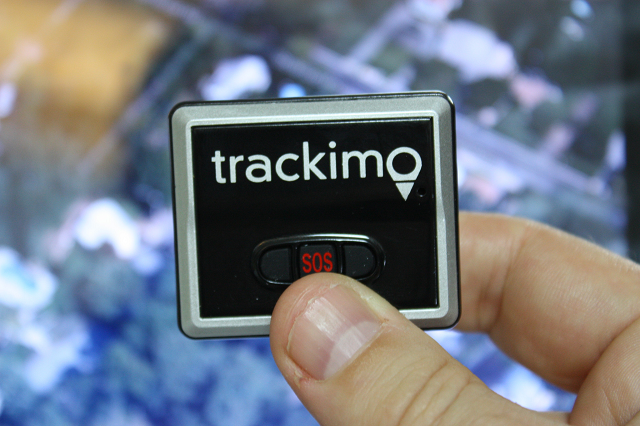 Here’s what the journalist learned about the importance of GPS tracker for valuables. In the video, Benitez and his crew teamed up with the San Francisco authorities who are also using GPS in catching criminals and installed these devices on several expensive items that are usually targeted by thieves, including bikes, musical instruments, jewelry bags, and other personal belongings as bait items. Using the GPS tracker for valuables, the group discovered the places where stolen goods usually ended up. Some stolen bikes, for instance, were traced back to a storage facility somewhere in the city, while some bikes surprisingly showed up being sold in the flea market. Other items ripped off from various homes in the country were on popular online shops like Craigslist and eBay. One man from Arizona had a camera set up in his home and attached hidden GPS tracker for valuables to each of his prized possessions such as latest gadgets and expensive jewelry. He didn’t wait long because after several hours of waiting, a robber took the bait. The thief was seen entering the door and stealing everything, unaware that the owner was watching him through the camera and that the items had GPS trackers on it. 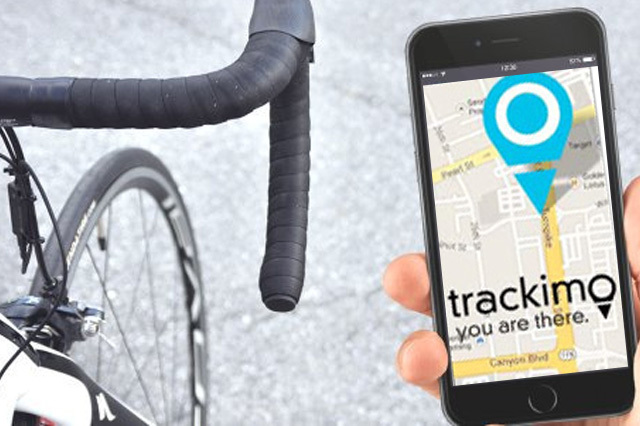 These GPS devices can be used for tracking practically anything, from lost iPhones, stolen bikes, and other missing items. But never use the device to trace a thief alone, unless you’re are authorized to do so. A few lives have been wasted because some people thought they can confront thieves on their own. One example is the case of Jeremy Cooks, an 18-year-old Canadian who was brave enough to track his stolen iPhone but ended up being shot and killed when he came face to face with the robbers. So one piece of advice, leave the catching of criminals to the police. While many GPS users utilize the device for locating stolen items, some people use the technology for tracking cheating husbands or wives, monitoring elderly, studying endangered species, improving fleet management, or keeping an eye on teen drivers. It only shows that GPS tracker for valuables is a versatile device that can be used for tracking almost anything under the sun. Or browser our 3G GPS tracking devices here.